Just got this on the weekend. It is C /l\ marked and is unopened. I am guessing lifeboat or aircraft ?? It is 14in X 10 X 10 & 13.5 lbs. Have any of you guys seen before or have any other info on it. Neat! 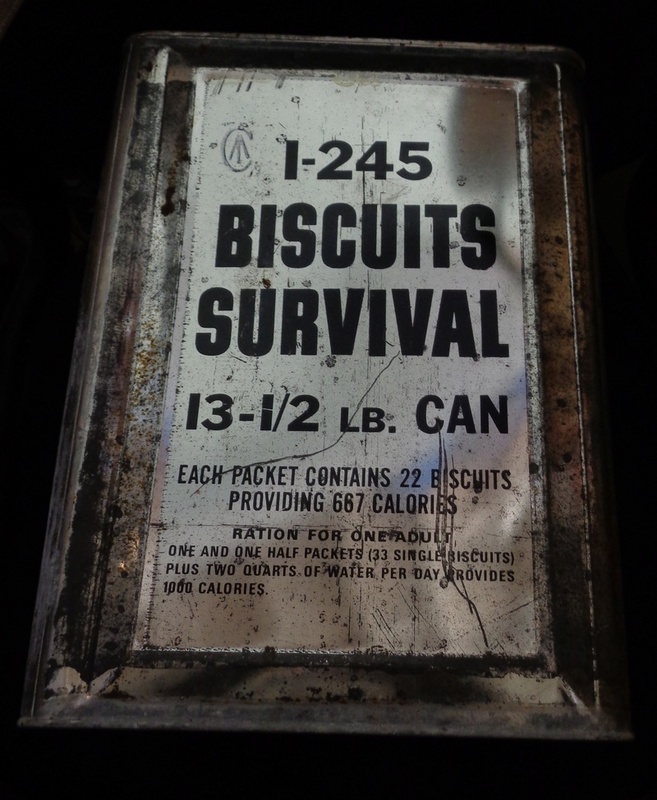 I like the old rations, and actually opened and taste tested a 1945 ration a while back. Gross, but interesting. Biscuits don't seem to last and are usually rancid. Interesting tin although I would be concerned that the 'C Broad Arrow' has been added to enhance the sale of this item. 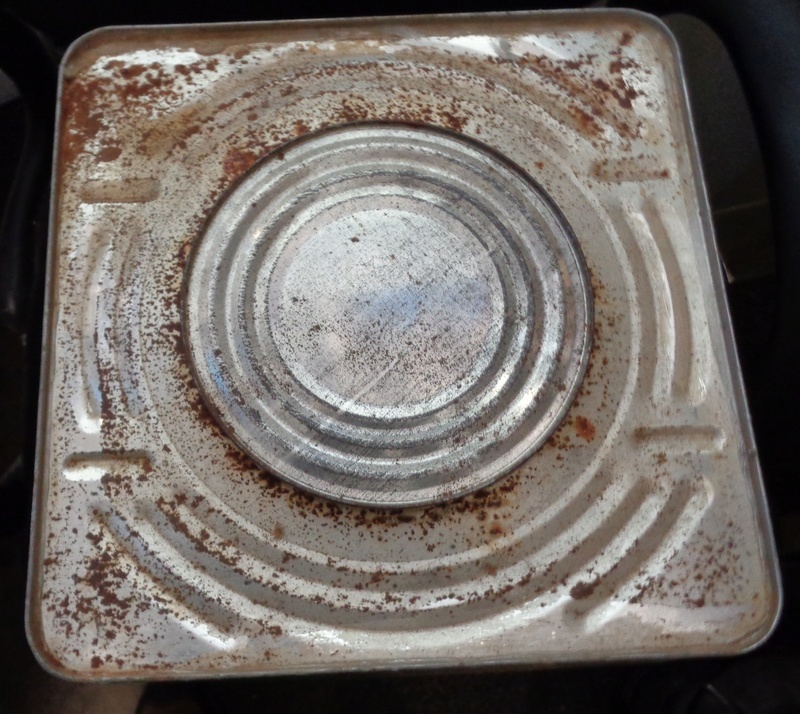 Have a look other images of wartime rations and you will see that this tin does not conform to what was used at the time. I echo what Ed says.